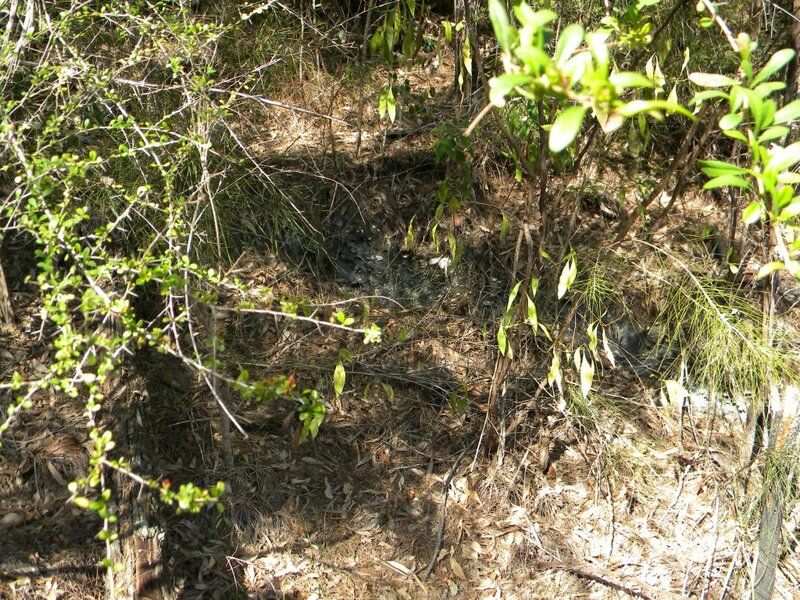 Koori people camped near coastal creeks and inlets and make huge middens (piles) of discarded bones, shells and artefacts. Investigations have allowed archaeologists a glimpse of the coastal Koori diet. Bones of birds discovered in middens include shearwaters and little fairy penguins, reptiles like the diamond python, and fish bones of snapper, bream, wrasse, blue groper, catfish, flathead, shellfish, and wild seeds of the cycad Macrozamia. At a site in a rock overhang at Balmoral Beach, a boy’s tooth is found amongst the shells. 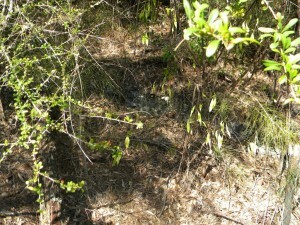 Important midden sites include Great Mackerel Beach, Forty Baskets Beach, Balmoral Beach, Long Reef, and Palm Beach. Lilly pilly fruit is eaten raw or cooked into jam or jelly. Port Jackson figs and sandpaper figs are eaten raw or dried. Lamandra seeds are collected and ground into flour for damper (flat bread). Waratah and Grevillea flowers are soaked in water to produce a sweet nectar drink known as Bool. Geebung fruit is gathered and eaten raw. Sarsaparilla vine leaves are boiled into tea or sucked raw for curing thirst or sore throats. Wild Warrigal spinach is collected and steamed as a vegetable. Pigface fruit is collected from sand dunes to eat raw as a sweet. A drink is made ‘Bool’ from soaking Banksia blossoms in water and allowed to ferment to make an invigorating drink. Mountain Devil flowers are collected and sucked for nectar. Women collect shellfish. Men use spears for fish, eastern grey kangaroo, swamp wallaby, red necked wallaby. Men and women hunt bandicoot, echidna, goanna, snake and birds and many other species. Huts are made of grass and bark‘Kokorre’.